"On World Environment Day, the message is simple: reject single-use plastic. Refuse what you can’t re-use. Together, we can chart a path to a cleaner, greener world." 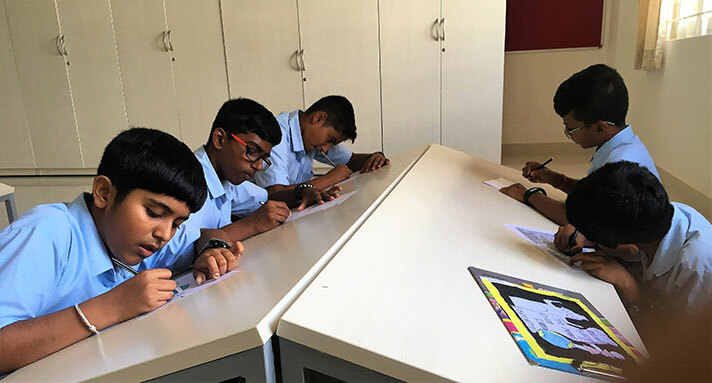 The Vice-Principal, Ms. Hemalata Pillai addressed a crowd of eager young environment enthusiasts on World Environment Day on how humans are both creatures and moulders of their environment, which gives them physical sustenance and affords them the opportunity for intellectual, moral, social and spiritual growth. She stressed that each and every student should be socially responsible and give back to the society. The children of Grade 11 spoke about the theme for 2018, “Beat Plastic Pollution,” and told their juniors that it is a call to action for all of us to come together to combat one of the great environmental challenges of our time. The theme invites us all to consider how we can make changes in our everyday lives to reduce the heavy burden of plastic pollution on our natural places, our wildlife – and our own health. 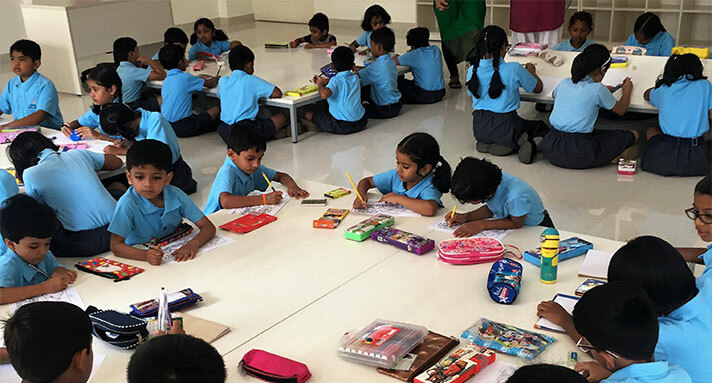 To bring about awareness amongst the students, various competitions were held across all grades through fun activities like drawing, colouring, poster-making and slogan-writing competitions. 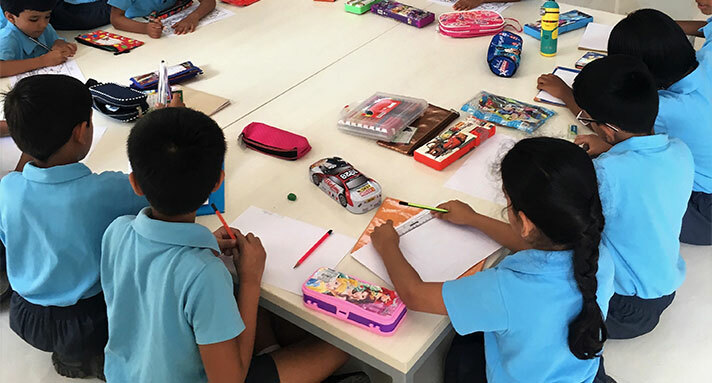 On Monday, 11th June 2018, NAFL-NPS North hosted a “NO PLASTICS DAY” to further impress upon the young minds to use less plastic. 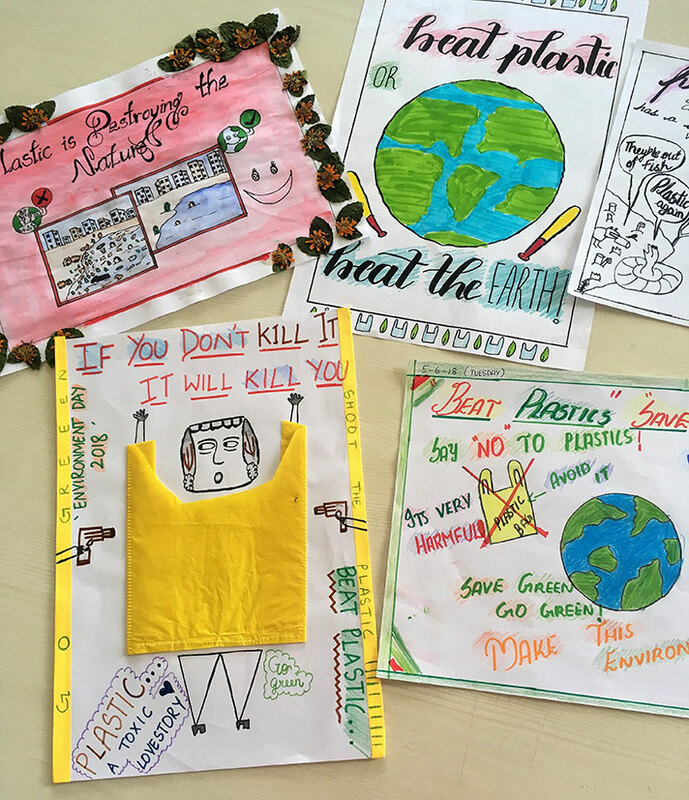 This campaign was established to focus on environment conditions and encourage the students to be an active part of positive changes in the environment on Earth in order to ensure the safe future of our planet.